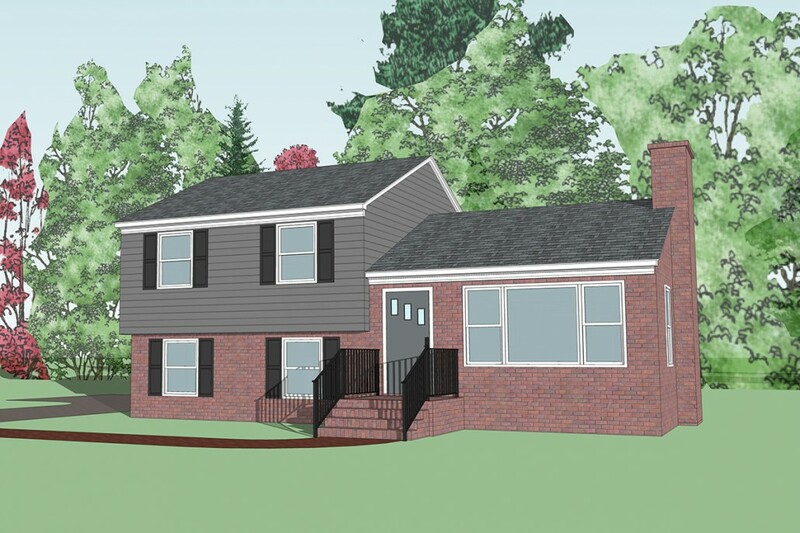 Like many communities, Chesterfield County has a large mid-twentieth century housing stock dating from the post World War II boom to the 1970s. 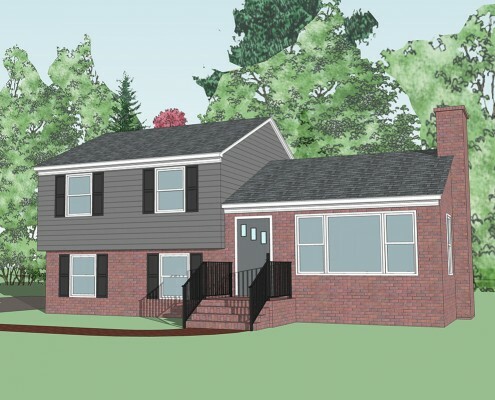 As the largest municipality in the Richmond and Petersburg/Tri-Cities area, it has the largest number of housing units with roughly 81 percent of the County’s 123,000 housing units being single-family residences. 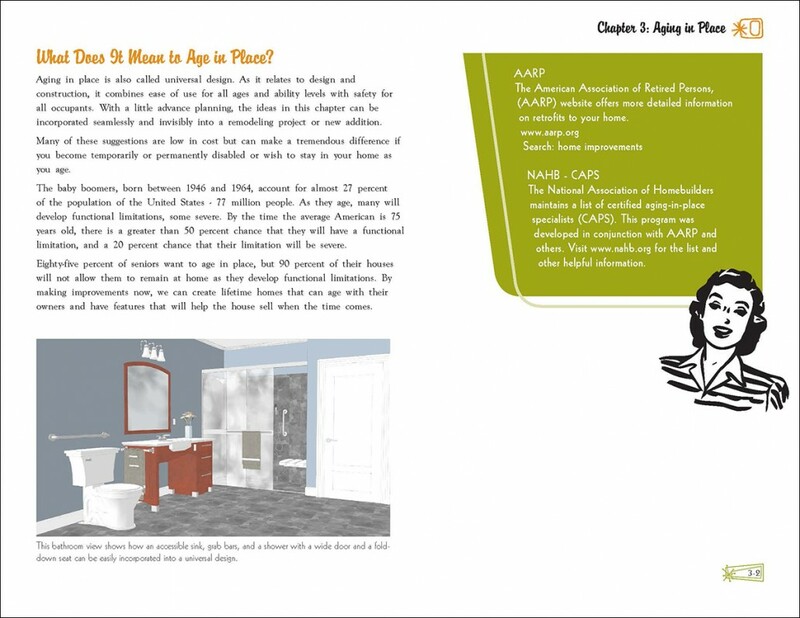 Of those, approximately 34 percent were built before 1980. 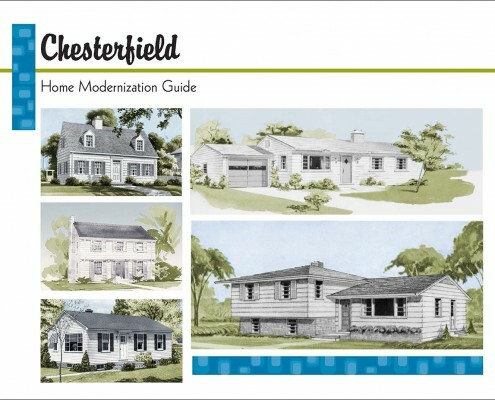 As these mid-century homes age, they are often in need of modernization to fit the requirements of today’s families. 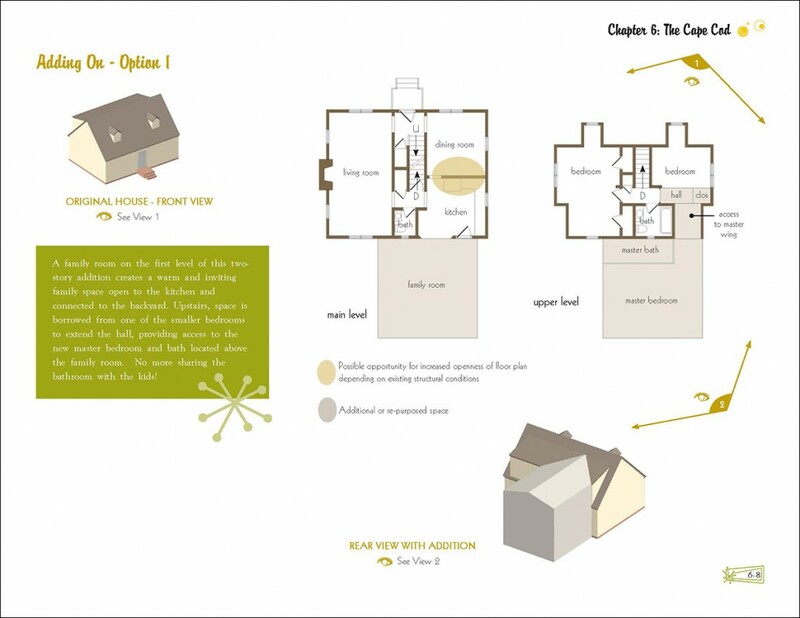 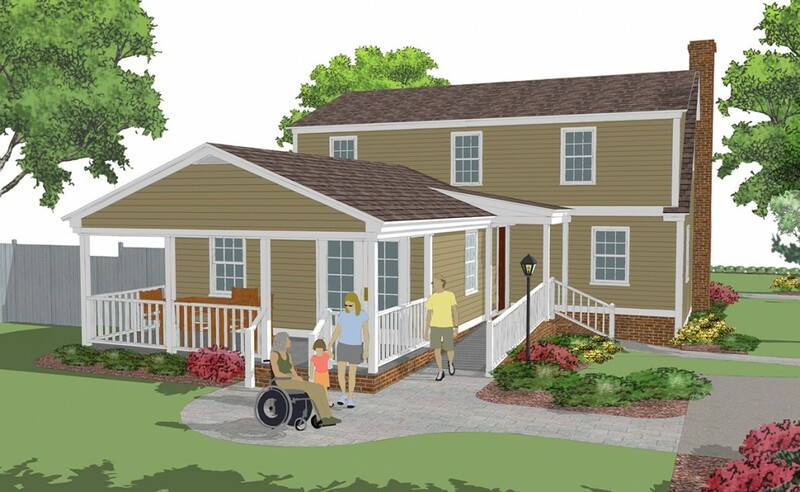 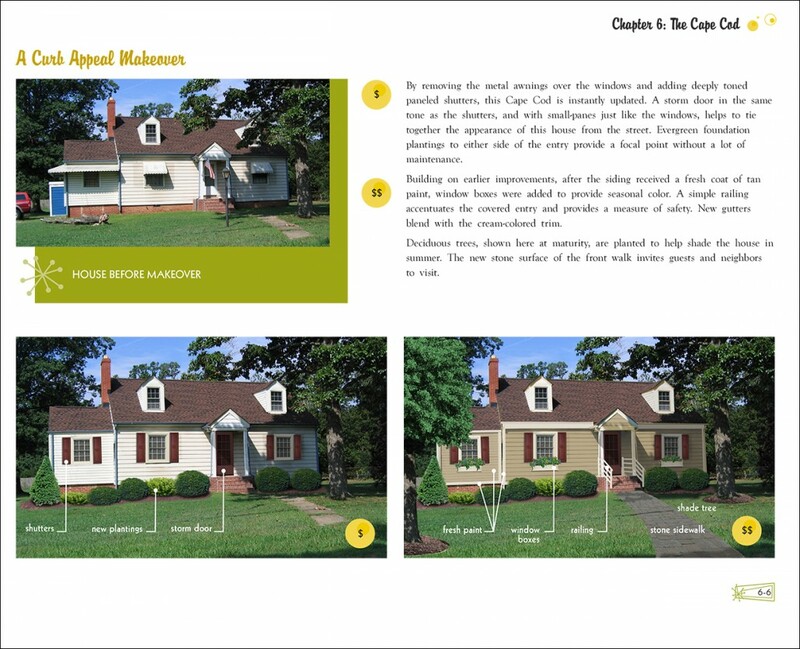 To help the County improve the existing housing stock and maintain the tax base, Frazier Associates developed a homeowner-friendly guide focused on improving the appearance and functionality of Chesterfield County’s older single-family homes. 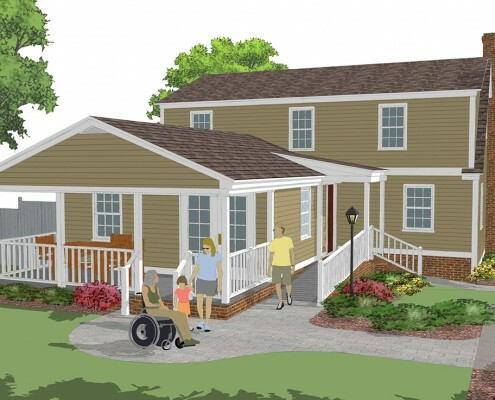 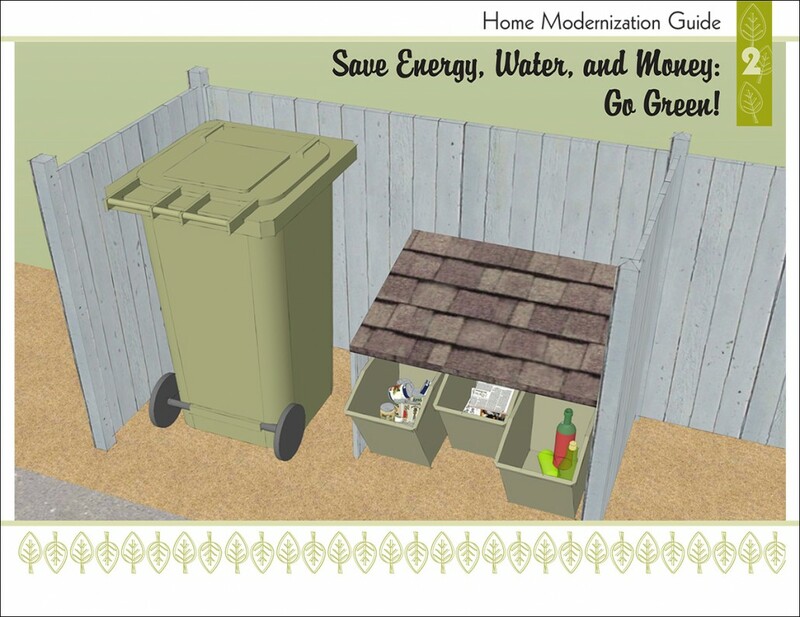 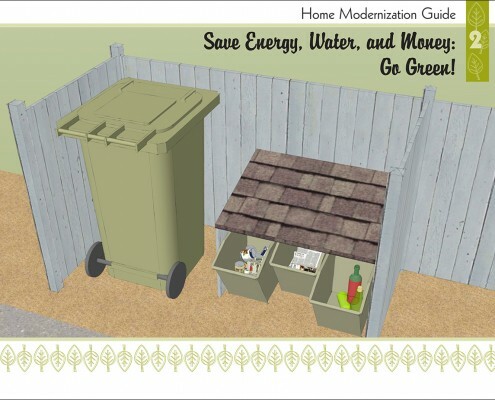 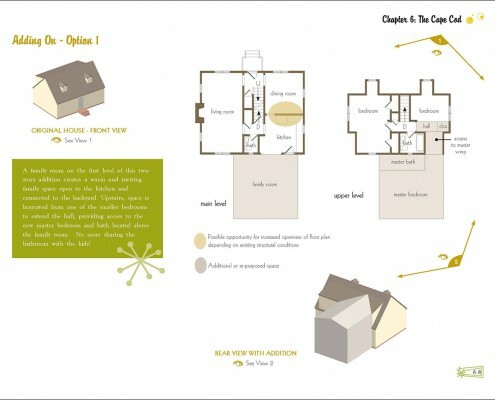 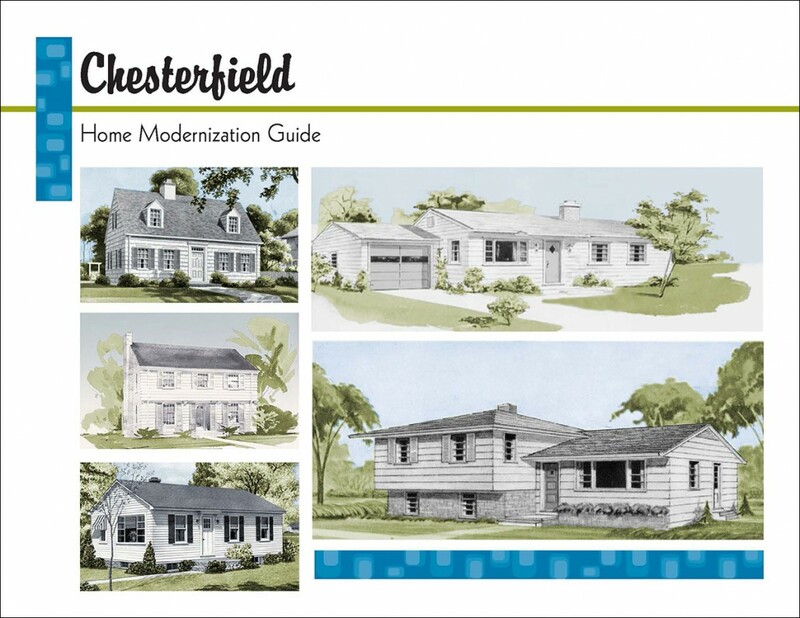 The Chesterfield Home Modernization Guide provides tools that can be used by homeowners, prospective home purchasers, real estate agents, and others to improve curb appeal through general maintenance and landscape improvements, consider modifications or additions for improved functionality, increase energy efficiency, and improve accessibility for aging in place. 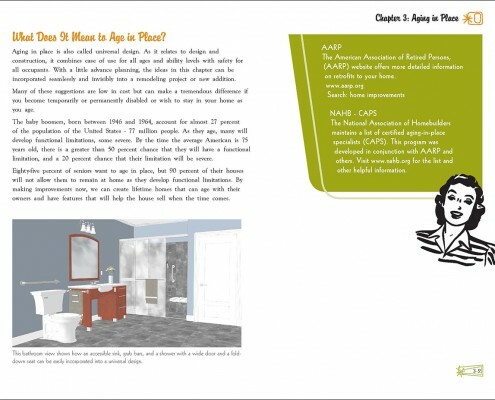 Additionally, the guide offers tips on choosing a contractor and finding potential financial assistance. The guide is available on the County’s website at www.chesterfield.gov.